Pier 27 New Waterfront Tower Phase 3 is the newest phase of lakefront condominiums from Cityzen Development Group and Fernbrook Homes coming soon to 7, 15, 25, 29 and 39 Queens Quay East in Toronto, Ontario. It consists of three proposed mixed-use buildings of 13,13 and 35 storeys in height with a combined total of 607 dwelling units offering views of Toronto's lakefront. The Pier 27 development project consists of a total of seven buildings of which four have already been constructed and was completed in 2014. These four glass and pre-cast buildings are 14 storeys in height and are connected by a "cantilevered SkyBridge" which is a three-storey glass and steel bridge from the eastern towers to the western ones situated right on Toronto's waterfront offering panoramic views of the lake and they City of Toronto with 689 units. Sales for available units range in price from $800,000 to over $5,000,000. Pier 27 Condos Phase III consists of three buildings that are directly located right behind the first four buildings that have been constructed already. Building A is a 13 storey residential building with about 139 units. Building F is also a 13 storey residential building with also about 139 units and Building G is a 35 storey (105 metres) residential building with a 12 storey podium base that has about 336 units. 377 will be one-bedroom units and 230 will be two-bedroom units. There will be retail use at grade level. Total gross floor area is 63,234 square metres of which 60,487 square metres is residential space and 2,747 square metres is non-residential uses. A daycare is also proposed at the base of Building A. There is 1,290 parking spaces proposed located in four levels of underground parking for all of the phases for Pier 27 Condos. Phase 3 will have a proposed 720 parking spaces of which 496 are for residents of the buildings. There are also 529 commercial and visitor parking spaces proposed in a separate section of the garage in the northwest portion of the site on four underground parking levels. Of the total 529 spaces available, phase 3 will have 224 of those spaces for visitor and retail parking. Pier 27 Condos is "an architectural masterpiece condominium residence, right at the water’s edge in vibrant downtown Toronto". 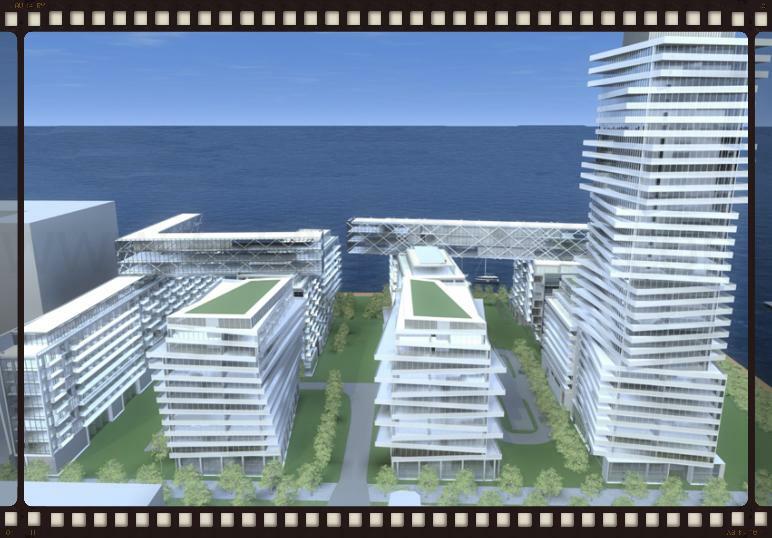 These lakefront residences will have "incredible amenities offer everything you’d expect from a world-class residence". "Downtown energy and waterfront adventures wait for you, just outside your door." Pier 27 Phase 3 Condos is located close to the Gardiner Expressway, Air Canada Centre, George Brown College and of course views of Lake Ontario. "Pier 27 is the epitome of city living, right by the lake. Waterfront community. A breathtaking and unique landmark". Register with us today for more information on the Pier 27 Tower Condos by Cityzen Development Group and Fernbrook Homes! 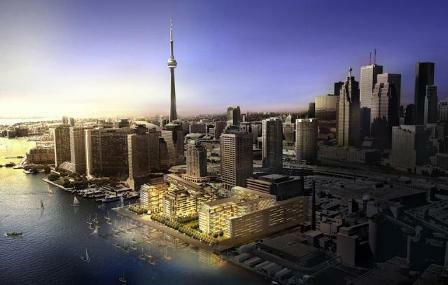 For more information, please register today for the Pier 27 The Tower Condos Phase 3 Platinum Access Preview Event.